With all that you put into your wedding, the most enduring and last element is the way the story will be told for generations to come. 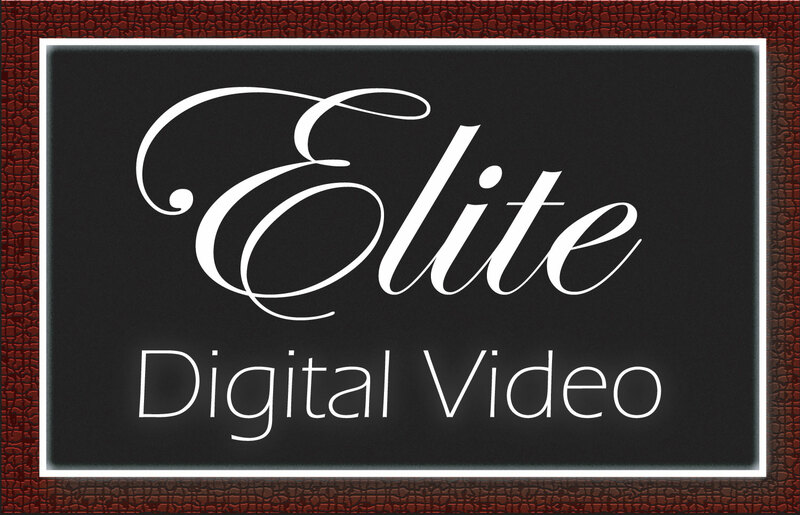 Elite Digital Video uses the latest technology and tools to tell your story in a completely unique way that reflects your individualism and love for each other. Contact us today to find out how we can craft the story that is you. We offer a complete line of services in including love story videos, engagement photos and video, as well as video wedding invitations. 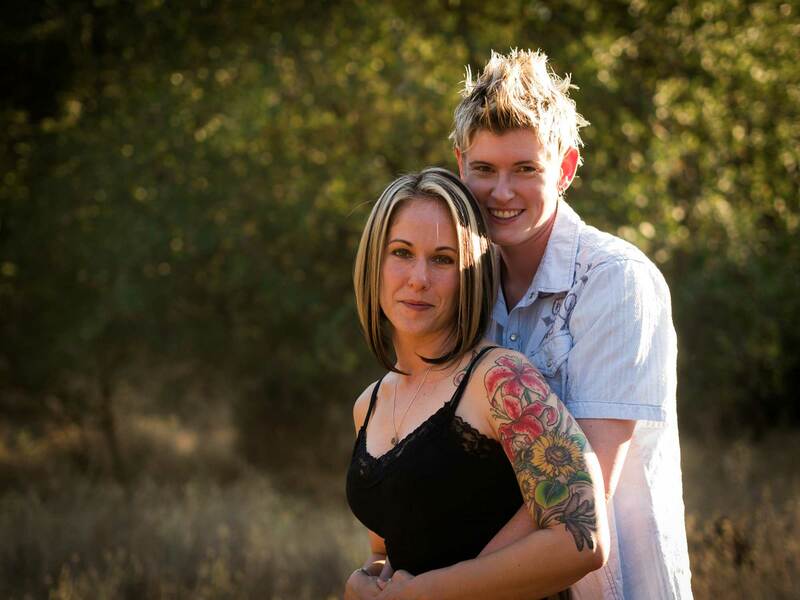 Mention this ad on WeddingVendors.com and receive 10% off your order! We specialize in creating a custom package just for your special day. Your day is too special to trust to just anyone and deserves a video that is more than just a cookie cutter project off an assembly line. Give your video the production quality of a Hollywood major motion picture. Contact us and give us the opportunity to impress you with our quality at unrivaled prices. It saddens my heart to hear comments from people about how they regret not having a videographers to document their wedding day. Well, good news is that you are not one of them! You being here reading this already makes a difference. 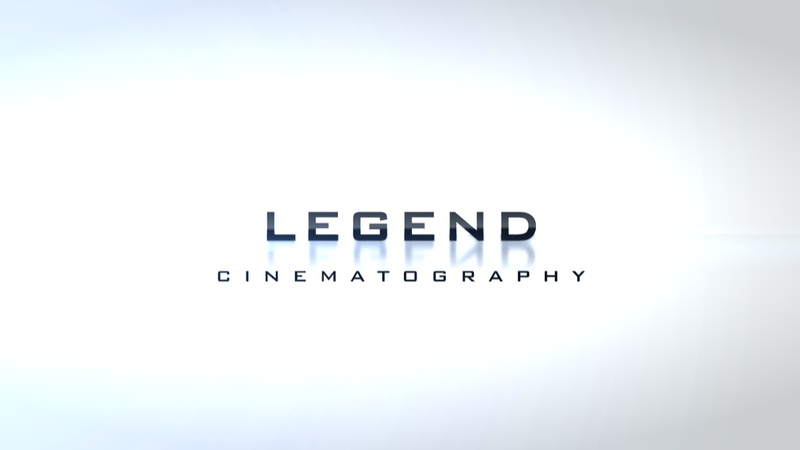 ​ LEGEND Cinematography is a company specialize in producing cinematic wedding video. We are more than just a videography company, LEGEND Cine bring you from home video to Cinematic Film just like when you watch movie. We treat our client just like our own family. 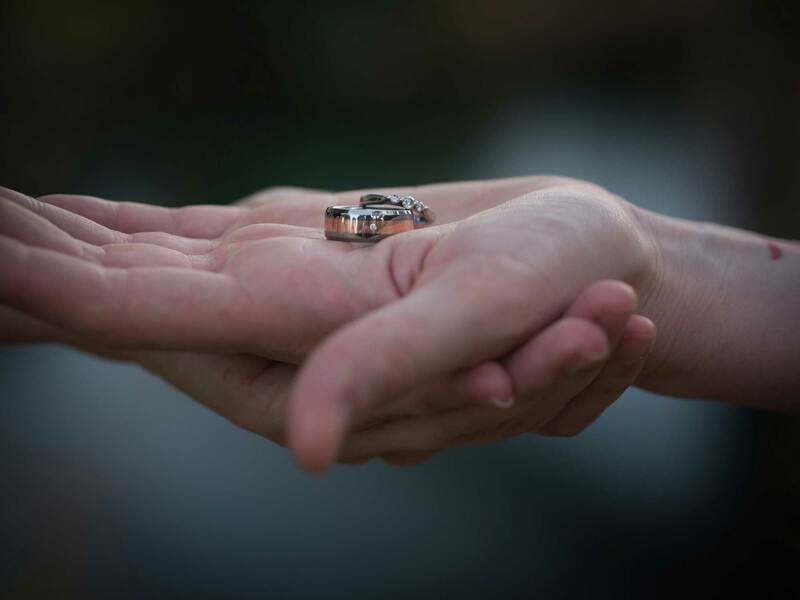 I have over three years experience in wedding videography, but I do much more than that. Being creative with a video camera is a passion of mine and I like making something cinematic out of my wedding videos. I offer very high quality production at an extremely competitive rate because I do not care for things to be commercialized that are supposed to be very meaningful. So I just wanna help you to remember your wedding day the best as possible.